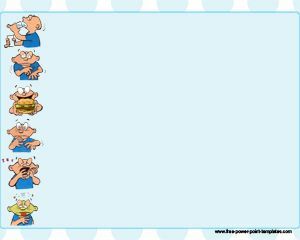 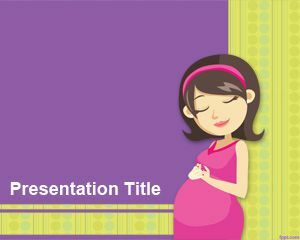 Pregnant PowerPoint is a nice template for pregnancy. 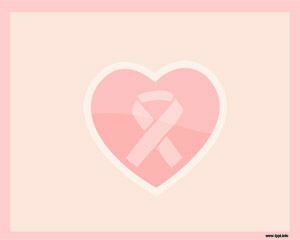 This template can be used to expose women pregnancy or showing pregnancy test results. 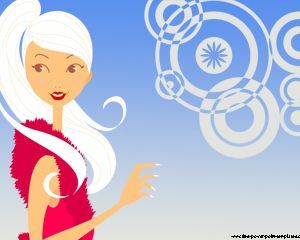 The template has a nice green background and a woman on top. 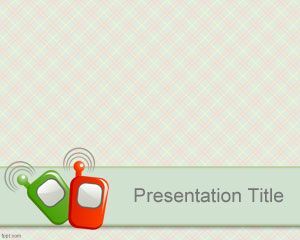 Pregnant PowerPoint can be used freely. 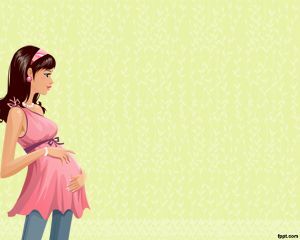 Other applications for this pregnancy template includes subjects like Fever During and After Childbirth, Approach to Reduction of Maternal Mortality, Management of Third Stage Labor, Normal Newborn Care, Prevention of Preeclampsia and other interesting topics.